Our mission is to provide all users of Illinois Central College properties with exceptional facilities and outstanding customer service support. The Facilities Services department will provide and care for the physical assets that support the goals and objectives of the College. Facilities Maintenance/Operations will strive to reduce the cost per square foot while providing exceptional service. As managers we will keep the workforce knowledgeable in new and innovative concepts and methods of operating and maintaining facilities. We will seek to improve satisfaction of the people for whom we provide services. We will create an atmosphere of shared responsibility in which all staff has the opportunity to contribute in the process of continually improving the services we provide. In addition, we will also work to develop the capacities of our staff by forging a highly diversified, skilled, and efficient workforce. Finally, we will implement the learning goal of creating mature and critical thinkers who will be encouraged to think “outside the box”. 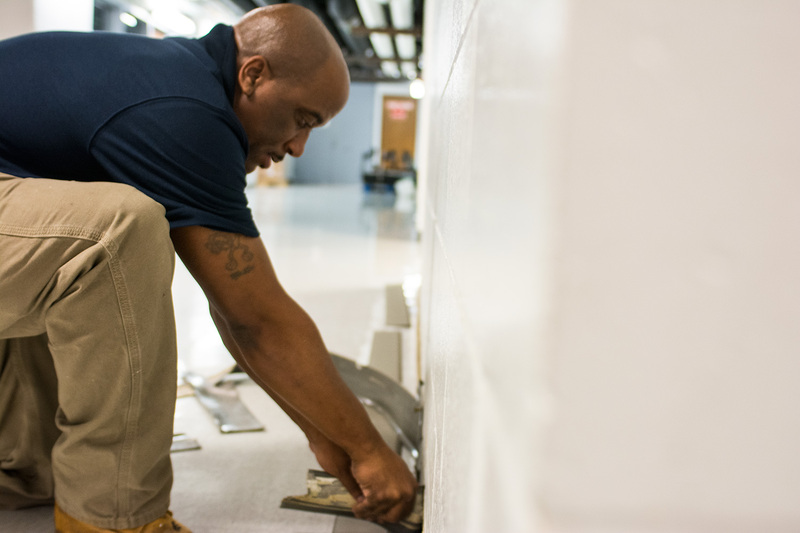 The Maintenance Department is the “go to” team for everything from broken windows to painting. Approximately 16 workers staff the department and are on call to ensure everything is properly maintained on campus. Our Vehicle Maintenance team maintains all campus vehicles, grounds equipment and mowers.